Edited by Bas Verschuuren and Naoya Furuta the book contains 24 Chapters contributed by over 50 authors from across the world. The book features 19 case studies covering over 25 countries in Asia. It also goes into the Asian philosophies underpinning conservation throughout Asia and particularly in protected areas. The book also contains a statement of cultural custodians from the Pamir and Altai Mountains. This book is in many ways an expression of the diversification and deepening of our understanding of the importance of sacred natural sites for the conservation of nature and culture. Over the past decades the cultural and religious motivations for governing and managing natural resources have become of increasing interest to those working in the fields of nature conservation and cultural heritage. Nature conservation planning tends to be driven by models based on Western norms and science, but these may not represent the cultural, philosophical and religious contexts of much of Asia. This book provides a new perspective on the topic of sacred natural sites and cultural heritage by linking Asian cultures, religions and worldviews with contemporary conservation practices and approaches. 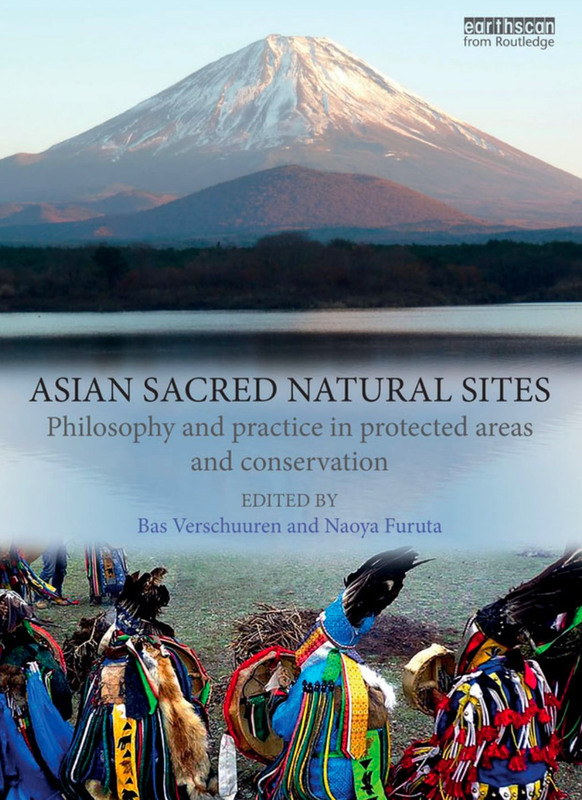 The chapters focus on the modern significance of sacred natural sites in Asian protected areas with reference, where appropriate, to an Asian philosophy of protected areas. Drawn from over 20 different countries, the book covers examples of sacred natural sites from all of IUCN’s protected area categories and governance types. The authors demonstrate the challenges faced to maintain culture and support spiritual and religious governance and management structures in the face of strong modernisation across Asia.